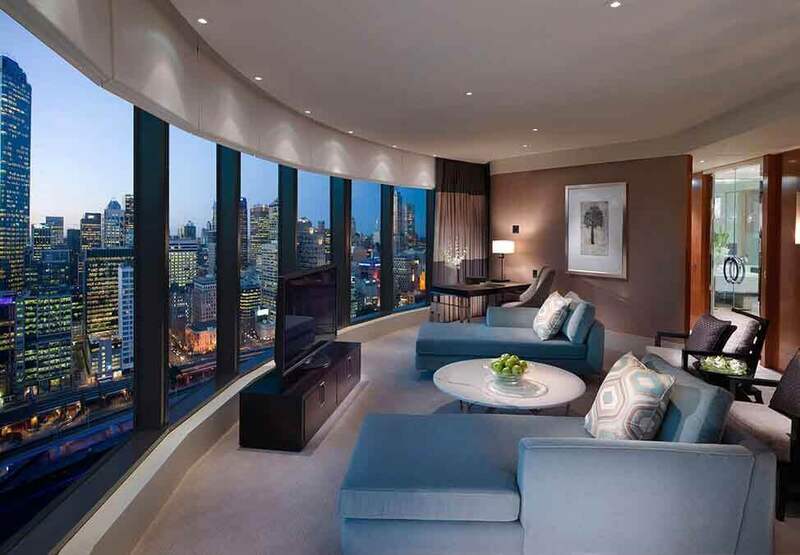 At an impressive 150 square metres, the Tower Suite offers enough space for the whole family. 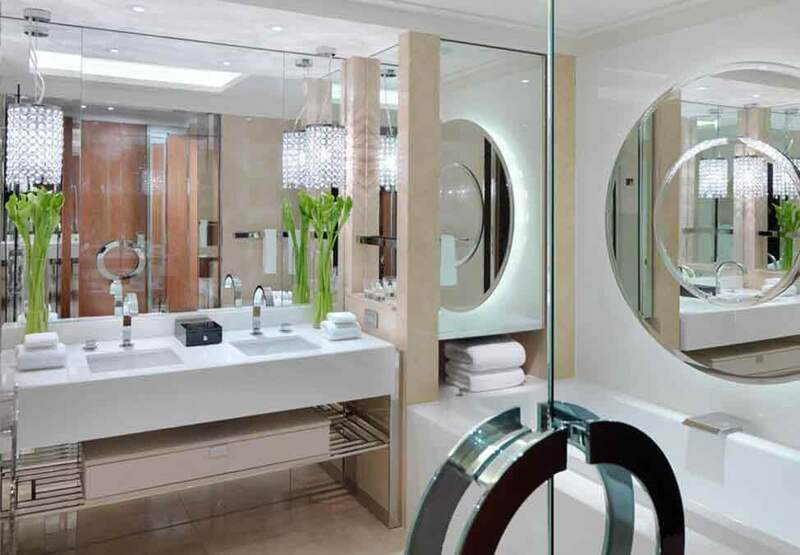 Boasting two generously sized bedrooms, two luxurious bathrooms, a separate lounge and dining area, every Tower Suite is finished to the same high standard you will find in our Executive and Premier Suites. The first bedroom houses one King size bed, and the second bedroom with two King single beds. It also features the latest Video on Demand interactive system, iPod docking station and an in-built technology wall panel. Premier King Rooms offer a variety of spectacular views and a luxurious deep soaking bath all complete with either a King bed or 2 Queen beds.